Enigma Digital is a leading global provider of mobile data security solutions for smart device users. Using cutting edge forensic database recovery methods, we offer data recovery solutions for Smartphones, Tablets, Phablets, SD cards, SIM cards and computer storage devices. All software packages employ a powerful, yet very simple, consumer-led user interface. Enigma Digital Ltd. -- We are experts in developing world-leading data recovery solutions for consumers and retailers. Our solutions are designed for desktop computers, smartphones and tablets and can be distributed through electronic download and SaaS. Our Enigma Recovery software is the complete data recovery solution, offering recovery from iOS devices, Android devices and storage drives in one innovative product. Our Restore App, available for free on the iTunes App Store and Google Play Store were the first of their kind to be released, enabling users to restore deleted data back to their iOS or Android device. Enigma Digital Ltd, 30 St Paul's Square, Birmingham, B3 1QZ, United Kingdom. Enigma Digital Ltd. Company Registration Number 07788522. VAT Number 136426812. BIRMINGHAM, U.K., April 30, 2018 (SEND2PRESS NEWSWIRE) — Today Enigma Digital, operating out of Birmingham in the U.K., introduced the newly designed iPhone data recovery system, Enigma Recovery. On a mission to deliver the highest performing data recovery tools for iOS device owners, Enigma have released their newest, advanced, interactive interface. The latest version offers the user a smoother process of recovering deleted iPhone data. 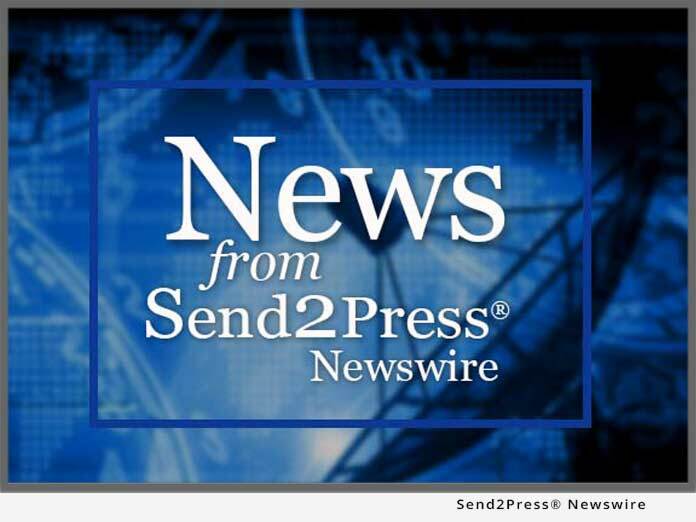 BIRMINGHAM, U.K., Feb. 5, 2018 (SEND2PRESS NEWSWIRE) — One of the leading global data recovery brands specializing in iOS data recovery today announced the new software update that has tripled recovery speeds. Enigma Recovery continues to push the boundaries of iOS data recovery, through innovative new algorithms and vast improvements to user interaction. The software that has now enabled a 3 times faster iPhone recovery speed, expertly refining the experience for customers worldwide.